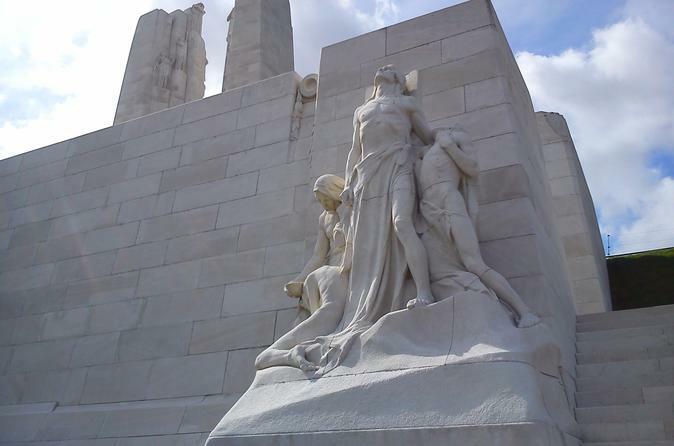 Explore the World War I battlefields of France and Belgium on this 3-day, small-group tour from Lille. With ex-army personnel or expert guides, visit historical battlefields such as the Somme, Loos and Pozières, and see sobering sights including the Lochnagar mine crater and the Hooge Crater and Museum. A 2-night stay in Ypres and select meals are included. Numbers limited to 15 people, ensuring a more intimate experience. Discover the city of Lille with a one hour city tour. 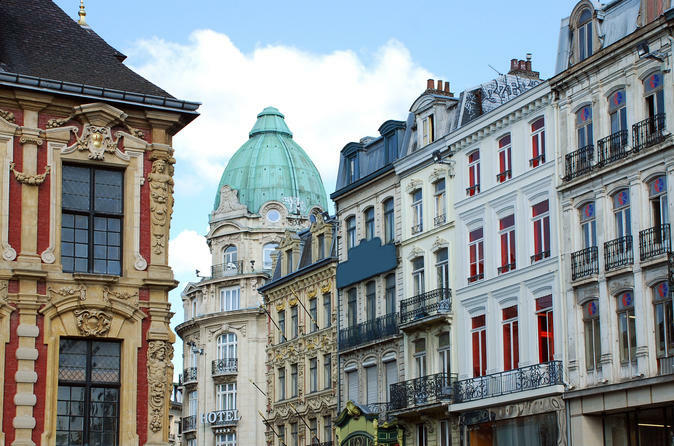 You will travel by minibus around Lille's historical sites, along water and green spaces to appreciate an extraordinary panorama of the city, from the origin to the most contemporary districts. New and original, you will visit Lille on authentic and beautiful Dutch bicycles just like in Amsterdam. 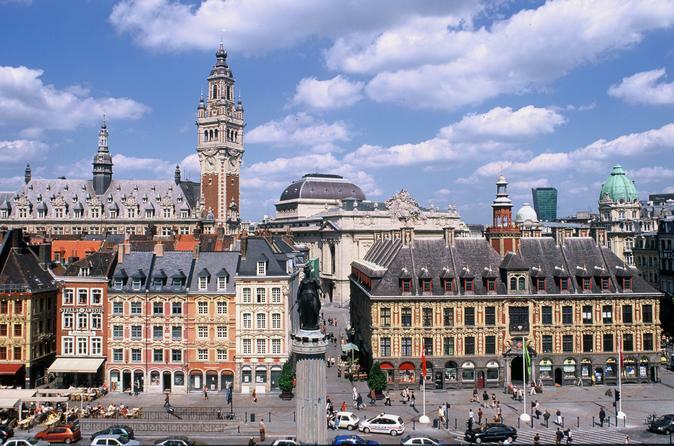 During a two hour long tour, you will discover Lille’s main sites of interest as well as the history of Lille “at the water's edge." Your cycling guide will show you what he loves about his city and will stop a dozen times to comment. 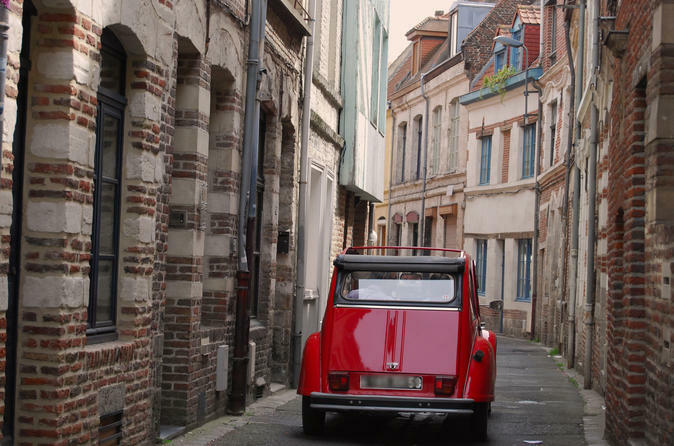 Both charming and cultural our 2CV tour, lead by our drivers/guides enable you to live an unforgeable experience in a friendly and pleasant atmosphere. During the tour you will discover anecdotes of the monuments and streets of Lille and learn about Lille's history and architecture. The easiest and cheapest way to get on the internet here in Lille. Avoid the frustration of hotel WiFi that is slow and often doesn't work, forget about loosing your contacts and the limits of a French sim card: you own a personal and password protected unit, with unlimited and shareable data. 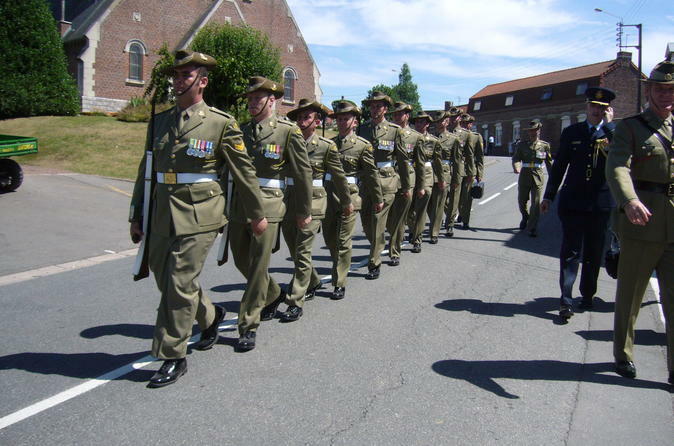 You will stand in the footsteps of the Australian soldiers in Fromelles, Ploegsteert and Messines. You will see some of the mine craters laid by the 1st Australian Tunneling Cie. Polygoon Wood, and Passendale will be visited. You will finish your day at the Last Post ceremony at the Menin Gate in Ypres. Explore the D-Day Landing Beaches and other World War II sites on this 4-day, small-group tour from Paris. 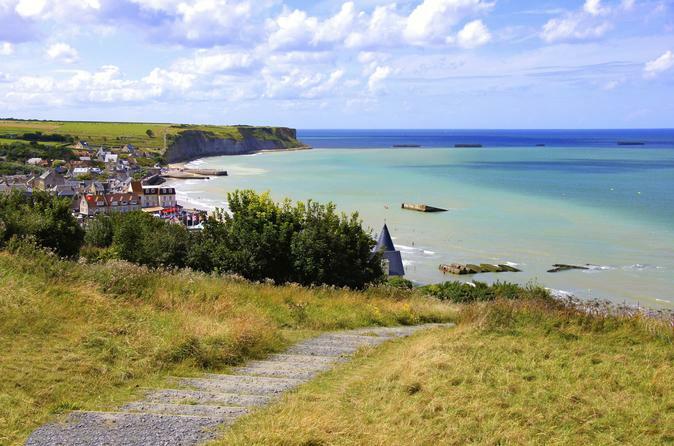 With a knowledgeable driver-guide, visit the historical Normandy beaches such as Sword Beach, Gold Beach and ‘bloody’ Omaha Beach, and see sobering sights including Ranville War Cemetery, Longues-sur-Mer Battery and Colleville Cemetery. A 3-night stay in Bricquebec, Normandy, is included, as are daily breakfasts and dinners. With a maximum group size of 15, you are sure to have a personable and memorable experience. Stand at In Flanders Fields American Cemetery where President Obama was with King Philippe in 2014. 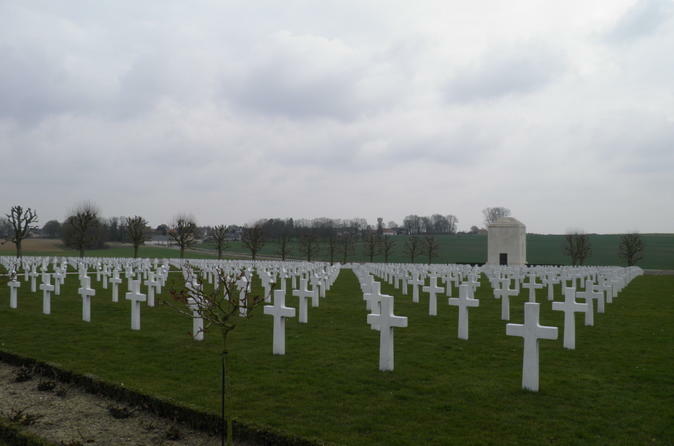 Visit Bony American Cemetery and the Museum of Péronne. Bellicourt Tunnel entrance and the famous bridge. With the bicycle or also the tandem you can reach places which remain inaccessible to others. On this safely guided bicycle tour you will get a fascinating picture of this famous french city's rich history. You will see where the mass grave was in Fromelles, visit the Pheasant Wood Cemetery. The statue of Simon Fraser in no man's land. The Australian Soldier of Bullecourt. 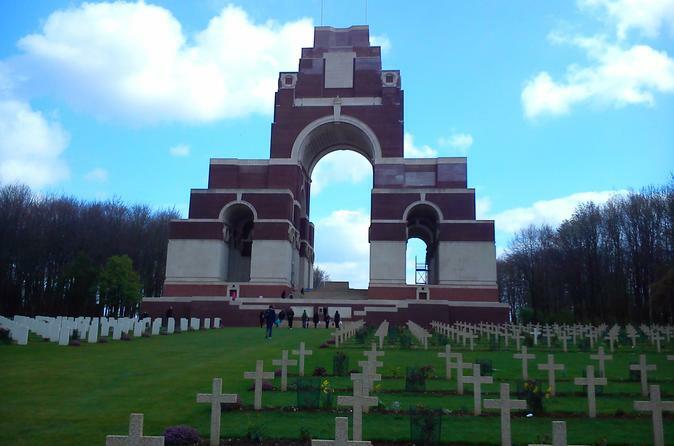 Pozières, Le Hamel, Albert and Thiepval are the other places you will also visit that day. 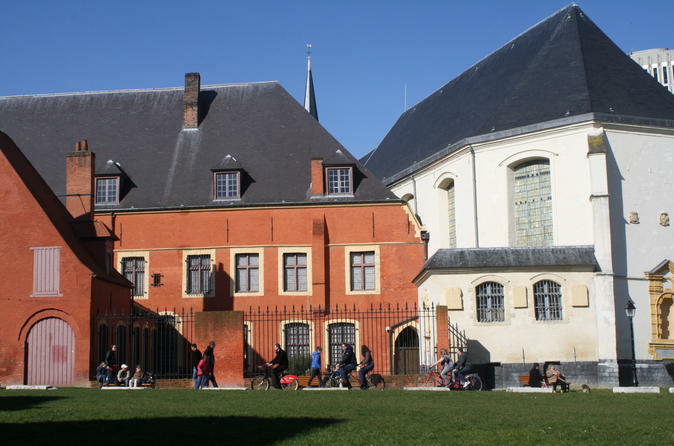 Enjoy a walking tour in English with a guide in Lille. Immerse yourself in Lille's most charming district, where architecture, shops, museums will seduce you! 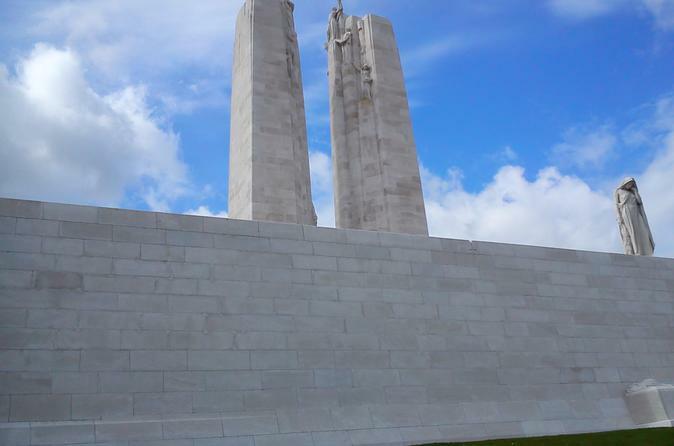 Stand in the tunnels in Vimy, walk in the trenches where Canadian troops stood in April 1917. 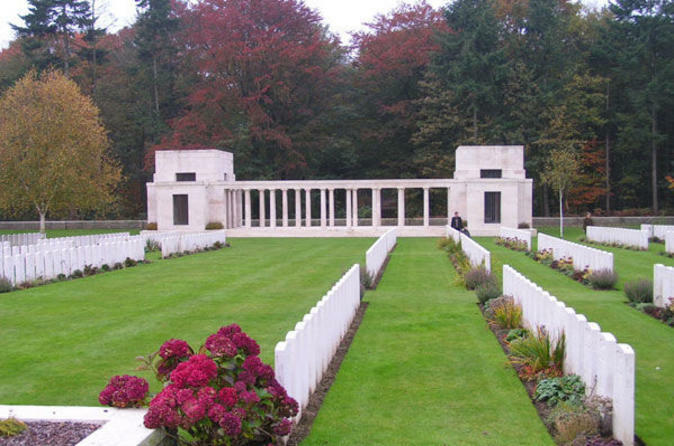 See the CWGC's largest cemetery in Europe, come to see the Brooding Soldier where the first gas attack took place. Attend the Last Post Ceremony at the Menin Gate in Ypres. See the dressing station where John McRae wrote the poem "In Flanders Fields".